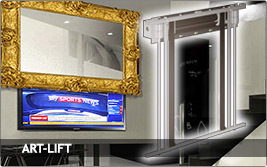 A feature of VIZ-ART is the original design and functionality of its TV lifts, which makes us a leading supplier of equipment for prestige locations. In designing monitor lifts and projector lifts we pay attention to the comfort of the users and exceptional functionality. Success and satisfaction in installing audio and video equipment are a result of caring for the minutest details. And that is why details are so important for VIZ-ART. 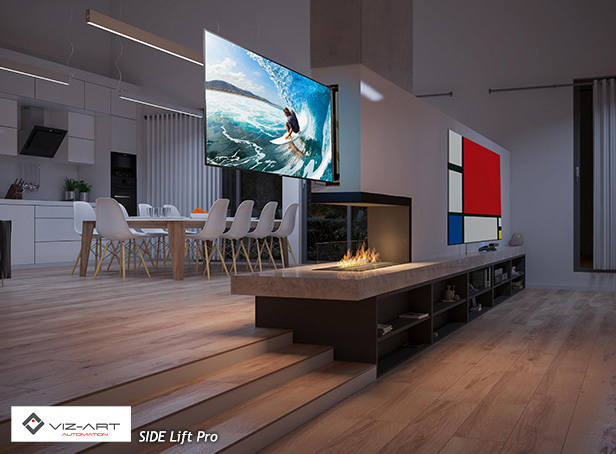 Our products are used by the most demanding audio and video retail stores.In designing projection screens and lifts we leave no room for compromise – it’s the details that count.VIZ-ART automatics and lifts have been recognized in prestige AV projects. 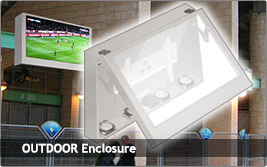 Our products are appreciated for their exceptional design, precision, and durability. Choosing the highest quality, you receive an exceptional product that will help ensure that your project provides you with the full comfort you expect.Our business partners include integrators, architects, and AV professionals who have recognized the high quality of our products. We find solutions for your home cinema ideas and the most daring installations.